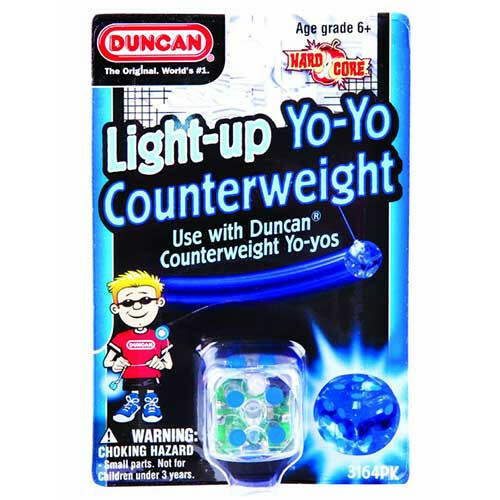 Duncan Light-up yoyo counterweight with LED lights. 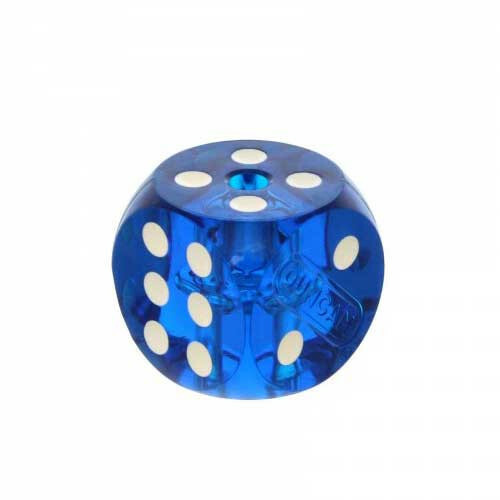 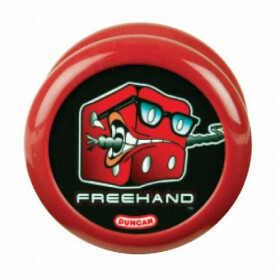 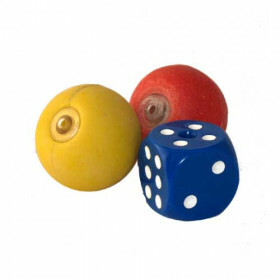 This is a super cool counterweight for freehand play - with a click on a button on the side of the dice it lights up! 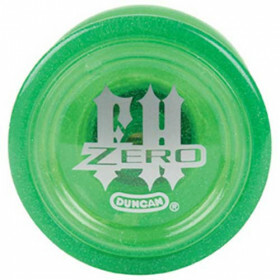 It works great for shows and yoyo play in low light surroundings.